Are You Getting Older Faster Than you Thought You Were? There are a lot of 30 and 40-year-old people rolling out of bed feeling worse in the morning than they did when they went to sleep – and all they did was lay down on their bed and drifted off for eight hours or so! People are finding out pretty quickly that they are prime is in their past, but honestly it doesn’t have to be – especially if you fight Father Time every single step of the way. You don’t have to be older faster, you don’t have to feel 60 when you’re 30, and you don’t have to contend with serious medical issues decades earlier than you would have otherwise if only you pay close attention to the details we include for you below. Medical experts all over the world agree that there may not be a more significant threat to global health within the ever increasing sedentary lifestyle 99.99% of us are dealing with on a day to day basis. Sitting all the time for may seem to be restful and relaxing, but what’s really happening is that our bodies (which of all over time to be incredibly active thanks to our hunter gatherer ancestors) are slowly wasting away. Our muscles atrophy, our organs deal with significantly more stress, and our back and spine basically melts into a tremendously uncomfortable position. 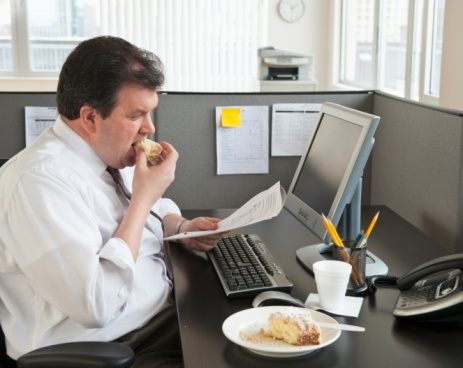 A sedentary lifestyle is more likely to contribute to an early death than most anything else! The world of modern medicine has developed tremendous solutions for rehabilitating injuries and moving forward with physical therapy to expedite the recovery process, but it is much more advantageous for those that don’t want to look or feel old to avoid injury in the first place by “prehabbing” injuries before they even have an opportunity to happen to begin with. Regular exercise programs designed to stretch your muscles, improve flexibility, and strengthened your joints and tendons are going to help you stay healthier longer, in this approach can also have you feeling a lot younger than you might have otherwise. 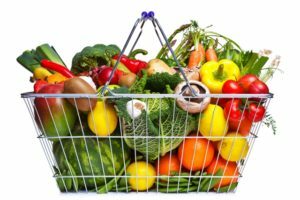 If you are having a challenging time transforming your body into your younger self or if you just aren’t feeling quite as young as you had hoped you would at this age the odds are pretty good that your diet isn’t all that solid or that healthy. Cleanup your eating habits and EVERYTHING else will just kind of fall into place. You really are what you eat.